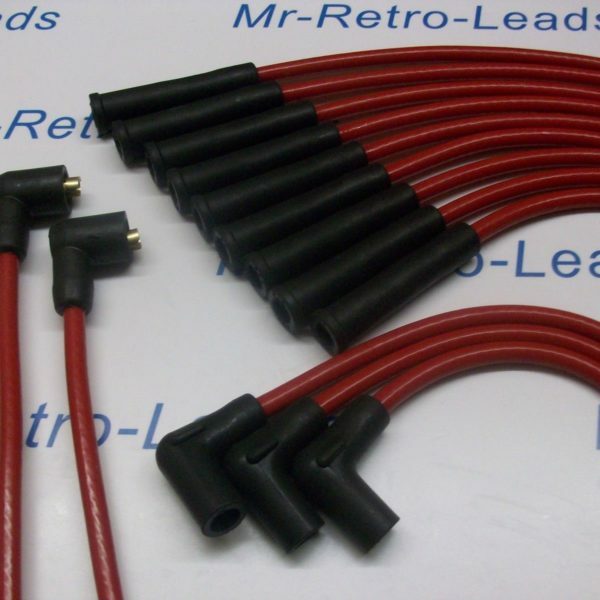 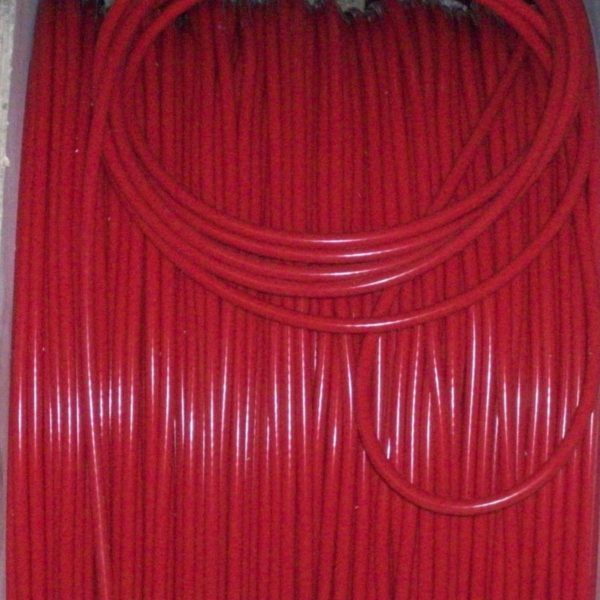 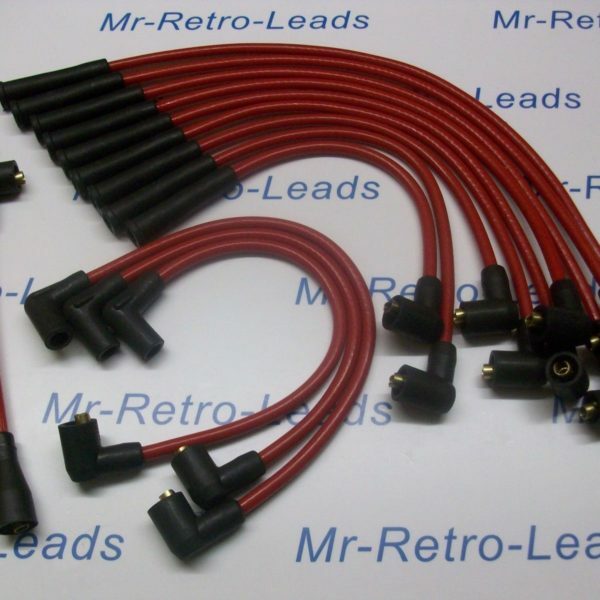 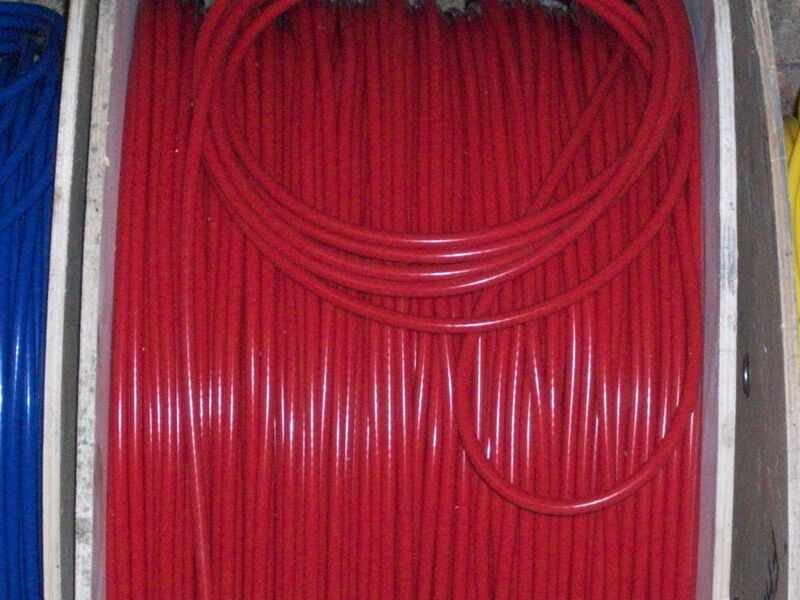 This is a brand new hand made ignition lead set of RED 8mm performance lead the leads are made to order hand crafted so you will get 100% quality leads the photo is how they will look. 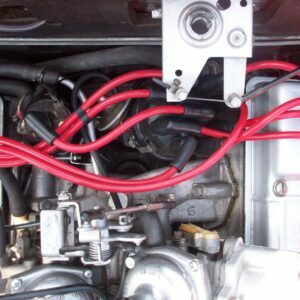 Please mouse over photo to zoom see the Quality. 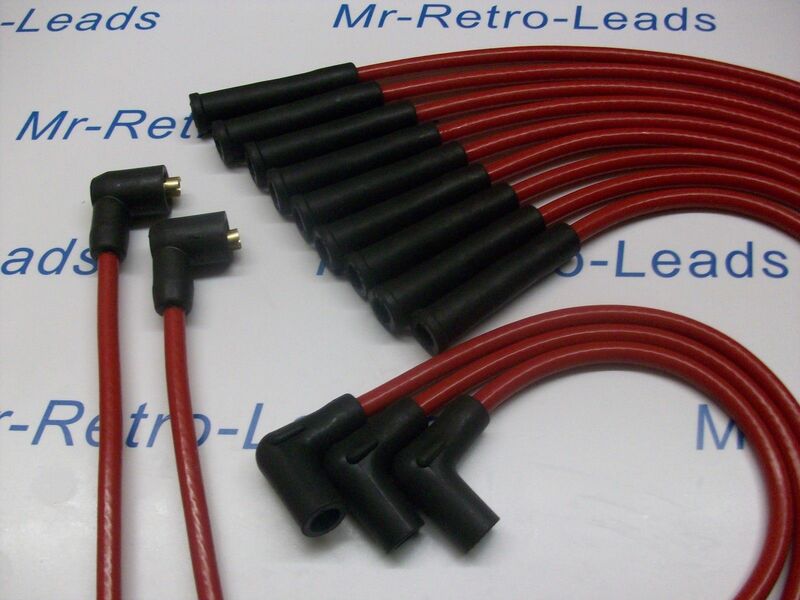 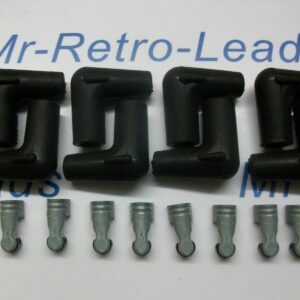 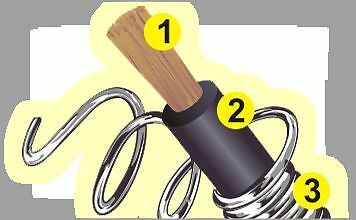 the lead itself you are getting the reliability performance. 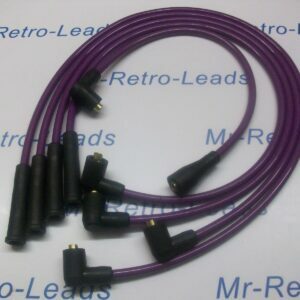 There are 14 leads in total. 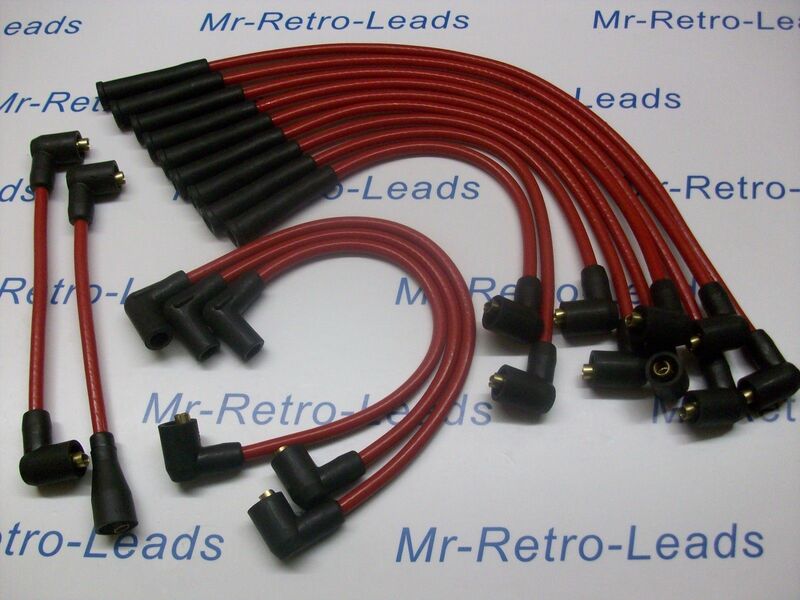 Please make sure this is the correct application you need the leads you get are in the ad photo i build to order if you need the best look no further.